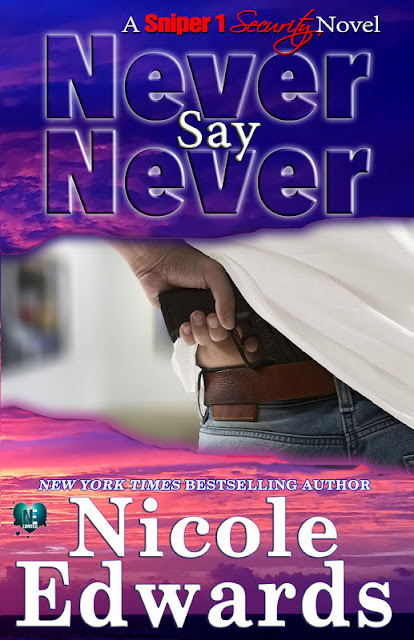 Excerpt from Reckless (Pier 70#1) by Nicole Edwards w/a Rafflecopter giveaway! Previous postHappy Release Week to Blue Horizons (a Horizons novel) by Kathryn Andrews w/a Goodreads giveaway! Next postPlaylist and Book Trailer for A Distant Voice by Bridie Blake w/a rafflecopter giveaway!